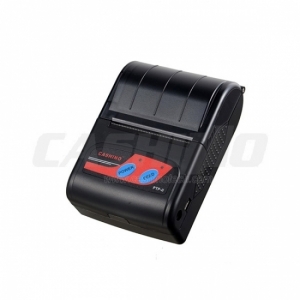 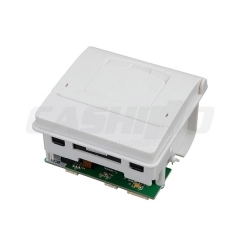 Professional CSN-A5L 2 inch micro panel mount thermal receipt printer providers. 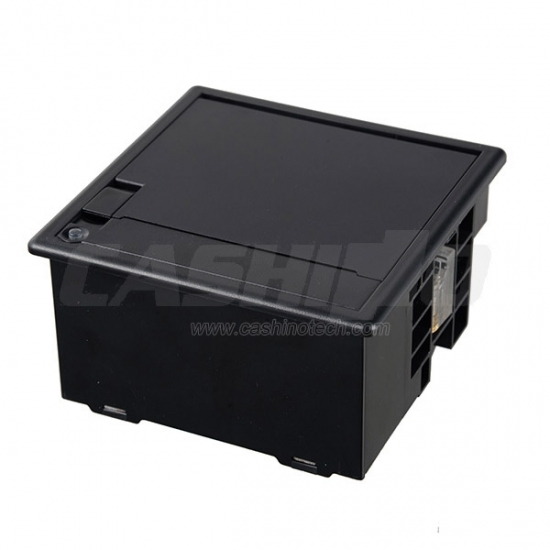 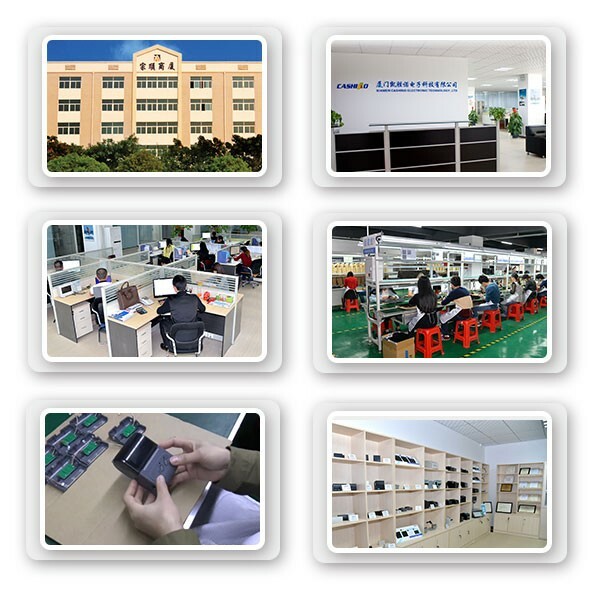 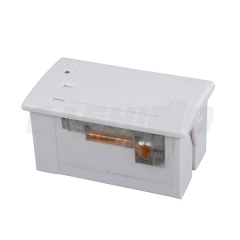 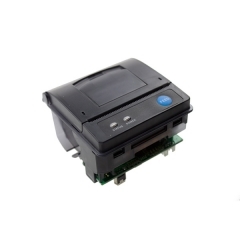 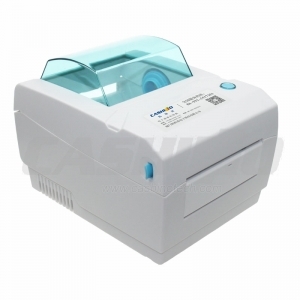 CSN-A5 is a direct thermal panel printer. 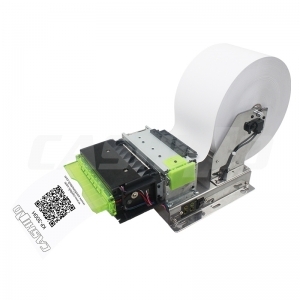 They are compact and a thermal receipt printer solution that will easily integrate behind any panel to provide thermal printer functionality to your device or application.